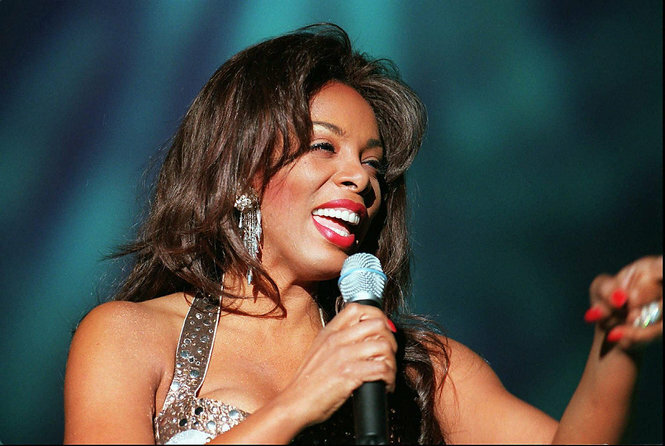 Disco queen Donna Summer is dead at age 63. Summer is one of the most influential singers of the disco era. According to reports, Summer died on Thursday in Florida asfter a battle with cancer. 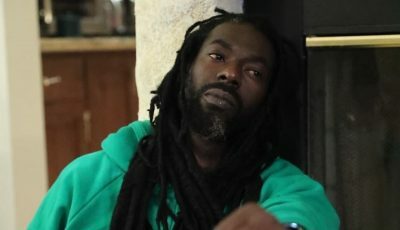 The singer’s family release a statement thanking everyone for their prayers and well wishes. Donna Summer rose to stardom in the 1970s with hits such as “Bad Girls,” “Last Dance,” and “Love To Love You Baby.” She won five Grammy awards throughout her career.